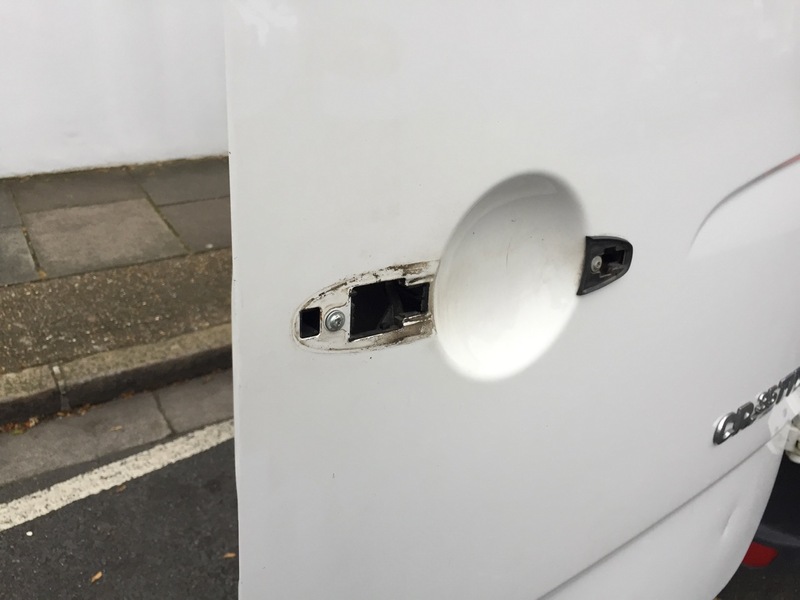 Securing the van with extra locks and security plates. 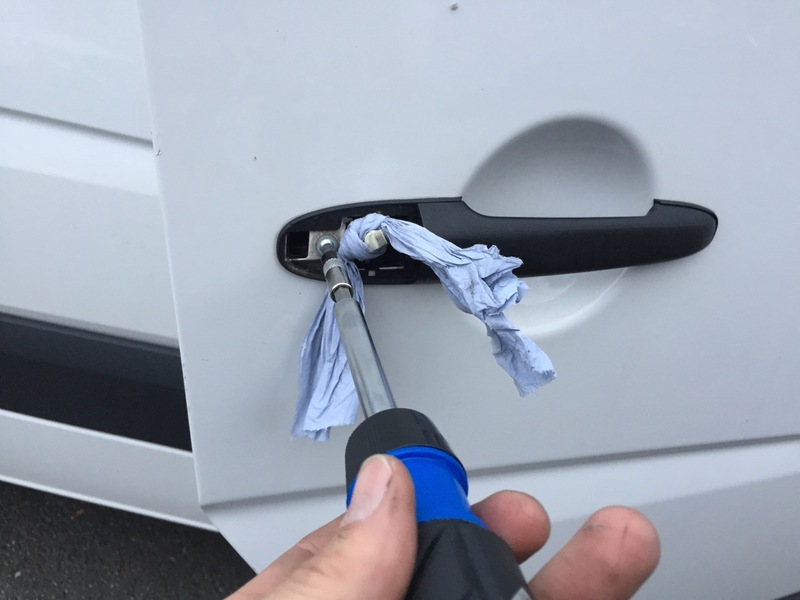 I thought that it would be wise with the frequent travel that I am planning on doing in the van to ensure the vehicle is fully secure so that I don't worry when I leave it for periods of time. I have decided to secure the rear barn doors and the sliding side door with high security dead locks. 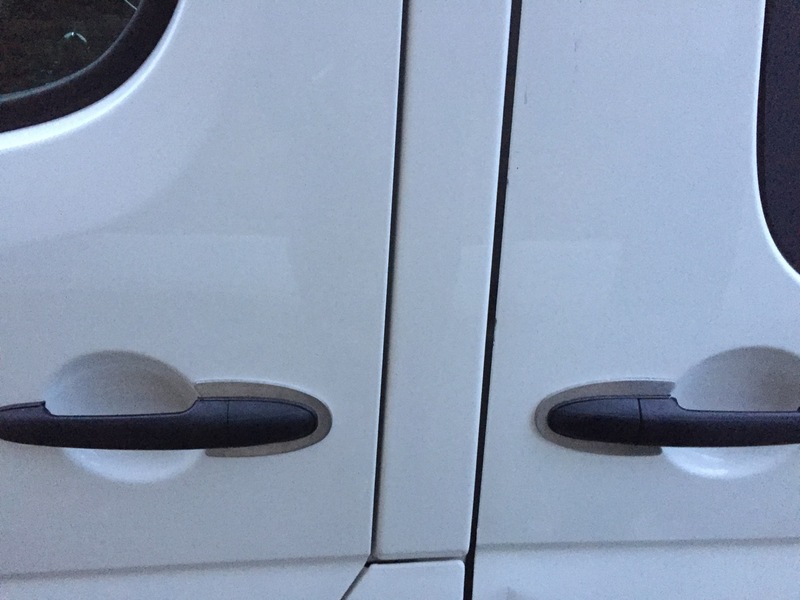 These are simply independant locks that prevent the door from being opened. 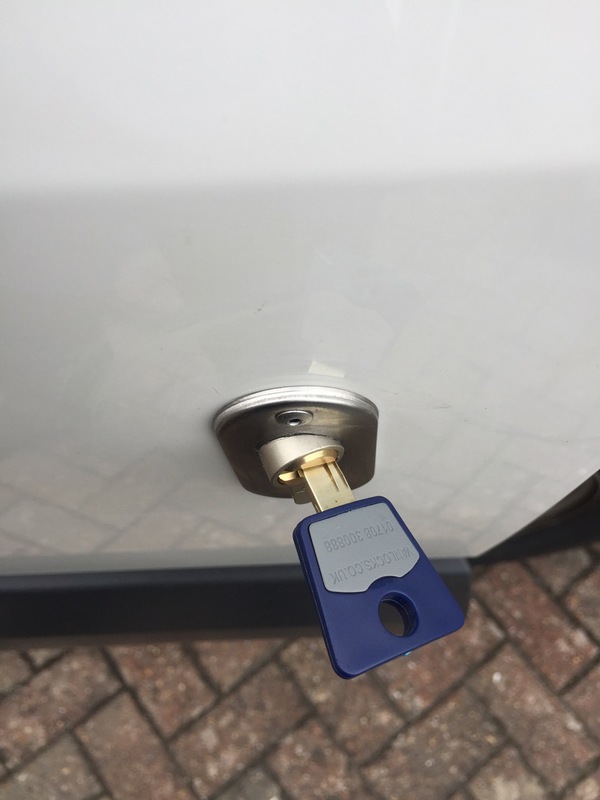 They work separately from the automatic locking and must be locked manually. 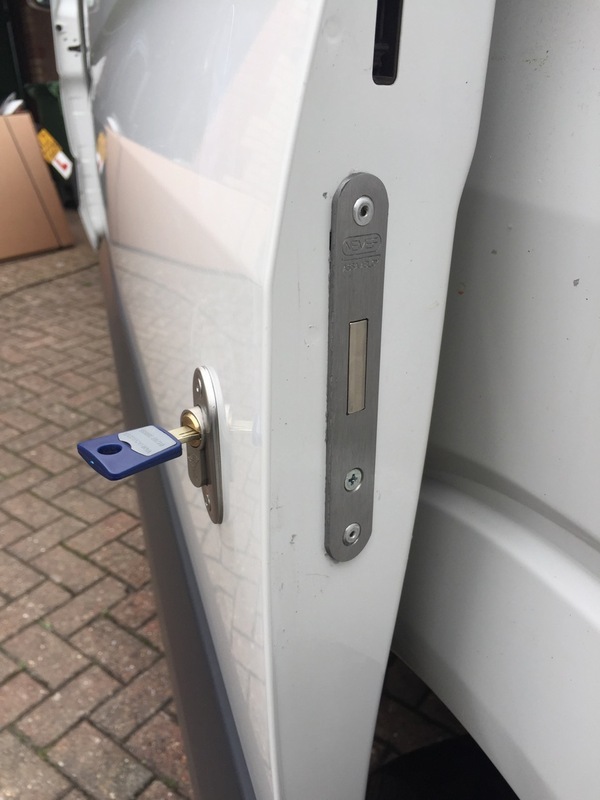 You can buy self locking 'slam locks' but I would always worry that they will somehow lock and the keys will be on the inside! 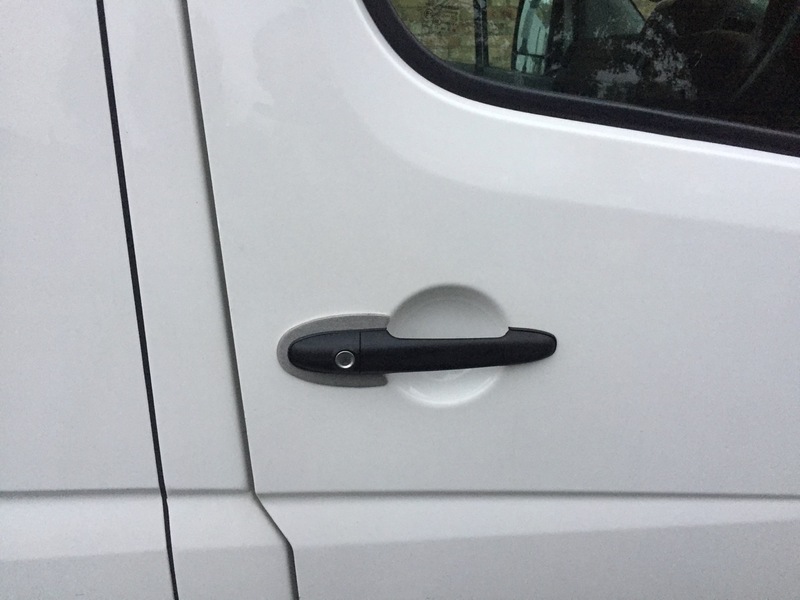 For extra extra security I have added high strength steel plates to all of the door handles around the van. 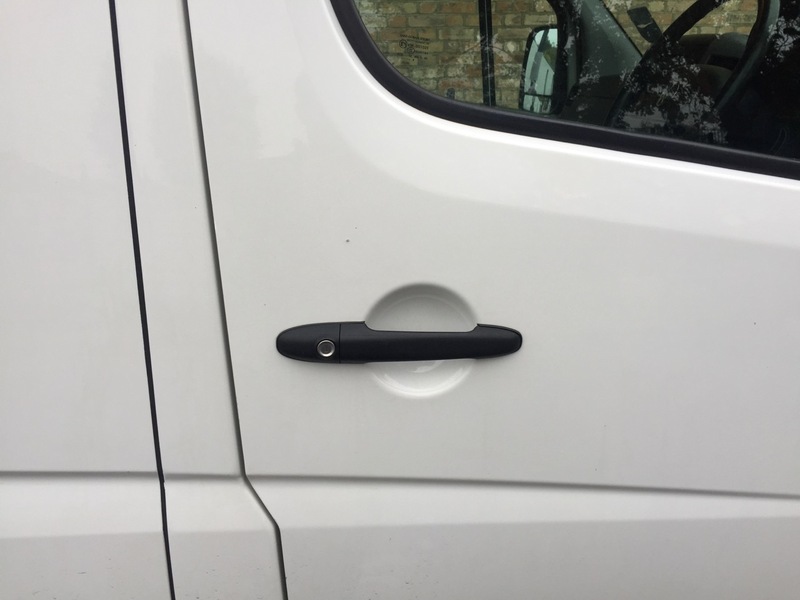 Previous versions of the Crafter/Sprinter had weaknesses around the handles however I believe this has been rectified in the newer models, however I wanted to make sure it not only was secure but looked secure too. I opted for the discrete steel plates as opposed to the larger more chunkier steel plates. First I drilled out two holes for the key lock (one large one smaller). I used a jigsaw to cut between the holes and then filled the edges down until the lock fitted. I then cut the inner door the same way to match the rectangle shape that was needed to slide the lock mechanism in. 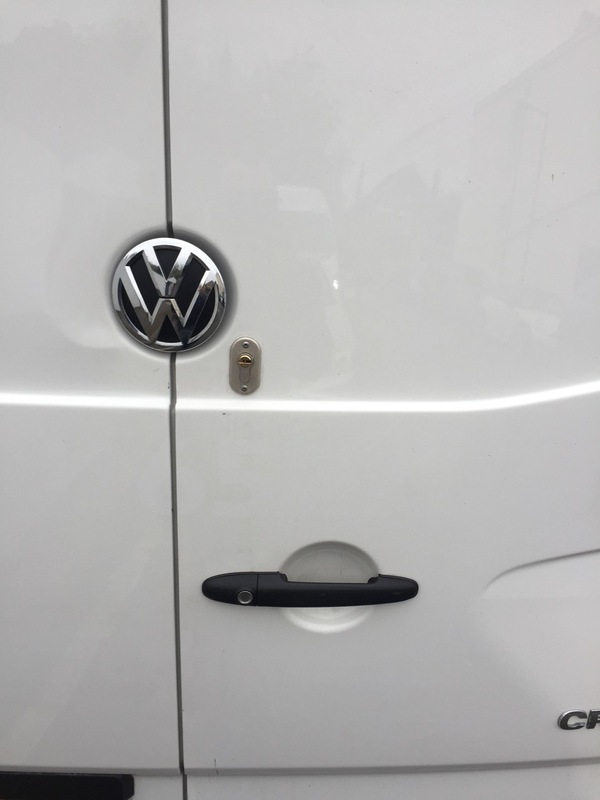 Once all the locks fitted and aligned properly (this takes some filing down to achieve!) I then coated the raw metal edges with primer paint and greased up the locks. I also applied clear sealant to all of the edges so that when the lock is riveted into place it is completely waterproof. I used plenty of sealant and wiped off the excess. 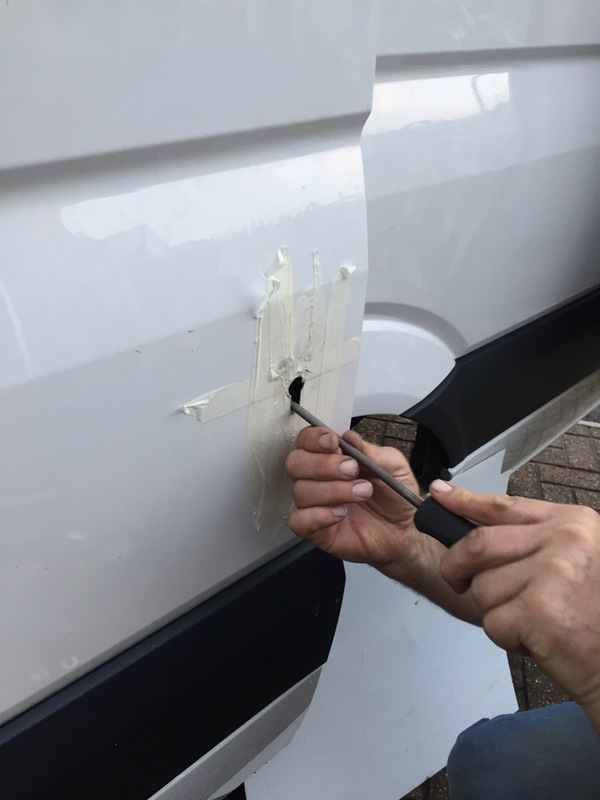 Be careful when using the rivet gun as the recall can cause you to nip the paintwork. 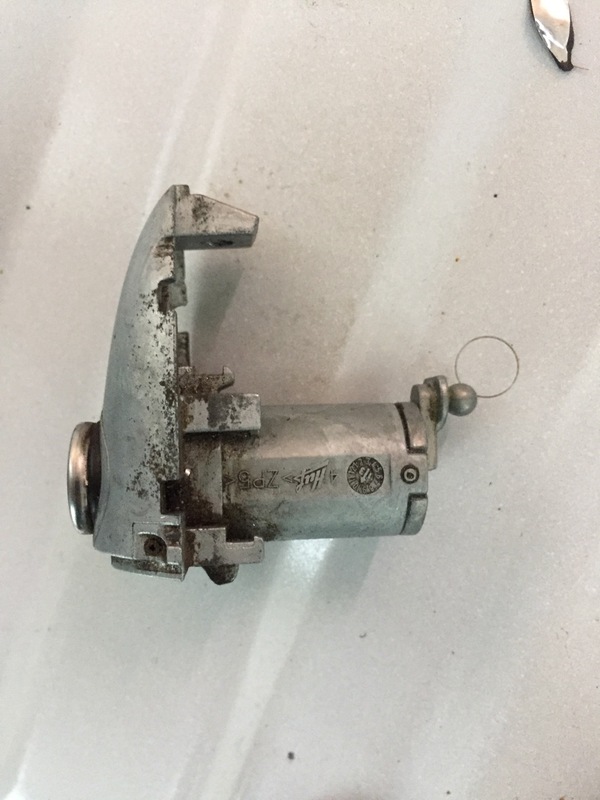 The inner lock hole which this locks into was drilled out the same way as above, two holes and then the lines jigsawed out. 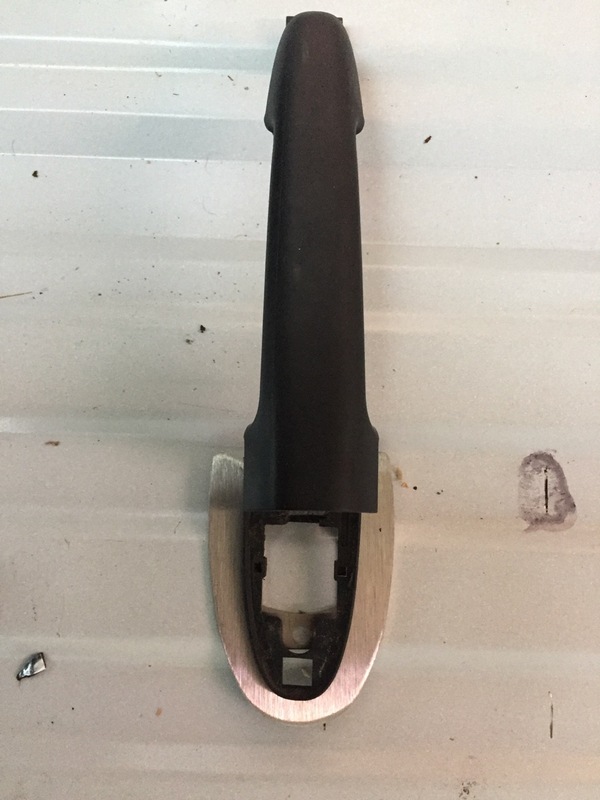 To make sure I had the exact position correct I cello-taped a piece of foam to the lock bolt and then lightly painted the foam and closed the door. I then attempted to lock the lock as much as I could so that the paint made an impression on the inner side. 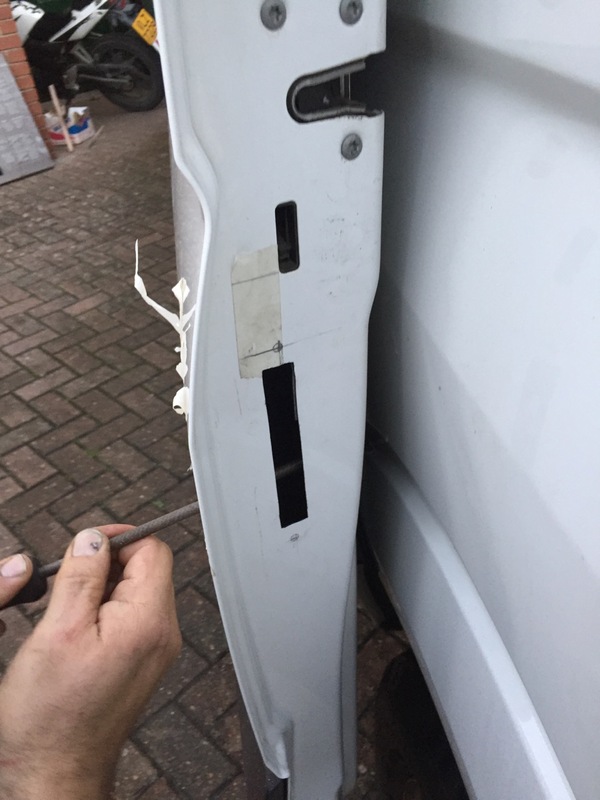 This side is contoured hence the foam is required to fully map out the hole required. This worked perfect and the hole matched up great. I painted the raw metal edges and then placed the bracket in place and riveted it. Easy! 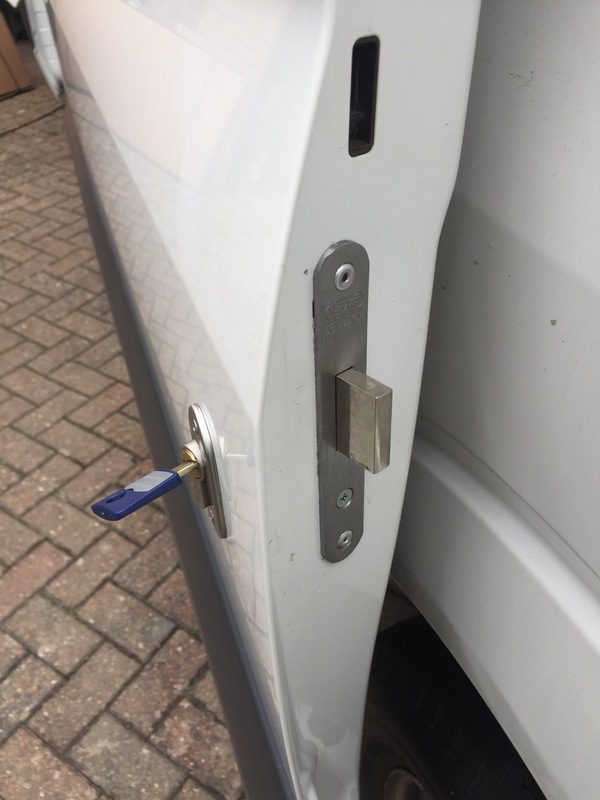 Just take the installation instructions that come with the lock with a pinch of salt..the dimensions are very hit and miss...thankfully there is a lot of wriggle room as long as you are roughly there! The steel plates were thankfully a lot easier to put on. No inner side panels need to be removed to do so. 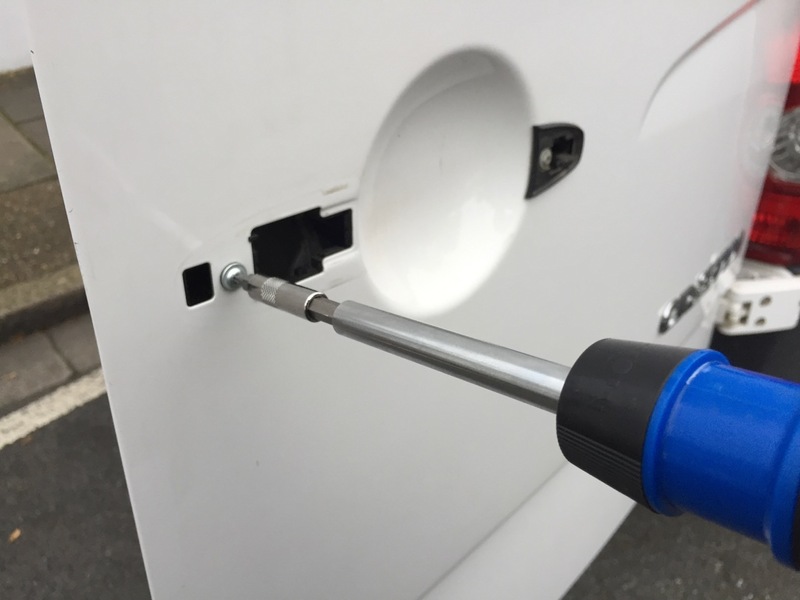 Locate the screw plug on the side of the door, remove it and unscrew the screw securing the handle in place. Then pull the left side of the handle off which reveals a second screw and once this screw is undone the handle easily comes off. 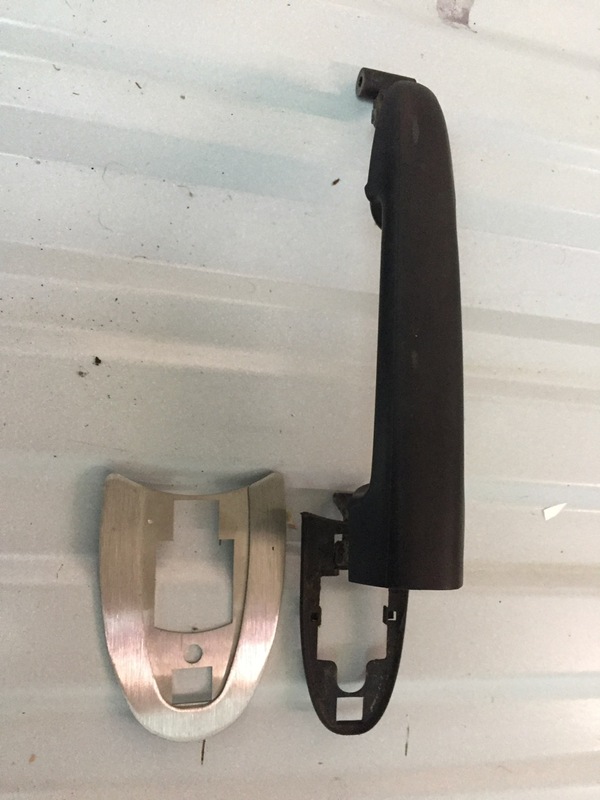 The difficulty comes when you have a handle that has a lock in it, as seen below. 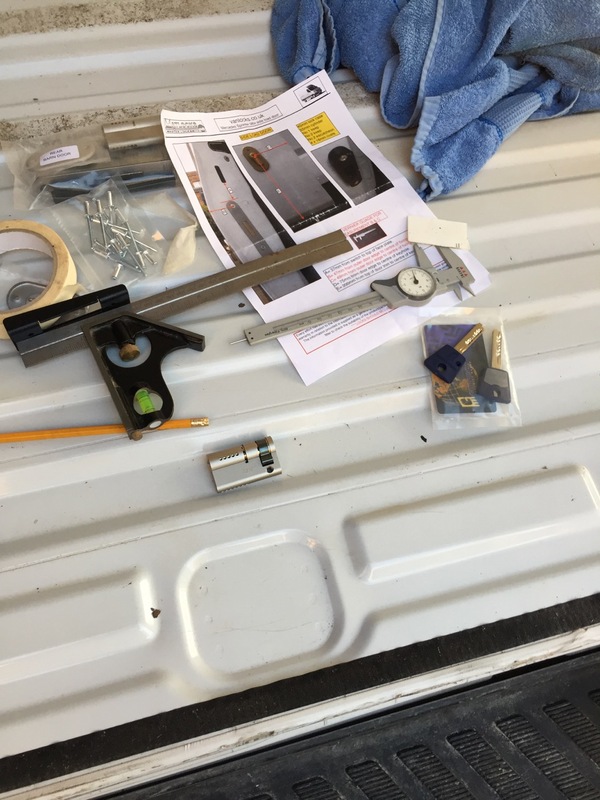 There is no easy way to explain what I did but essentially I removed the lock and tired to keep the clips that were attached to the lock outside of the hole so that they didn't disappear inside the panel resulting in the panel coming off to find it and re attach it. I used a tissue to tie the wires up which worked well. 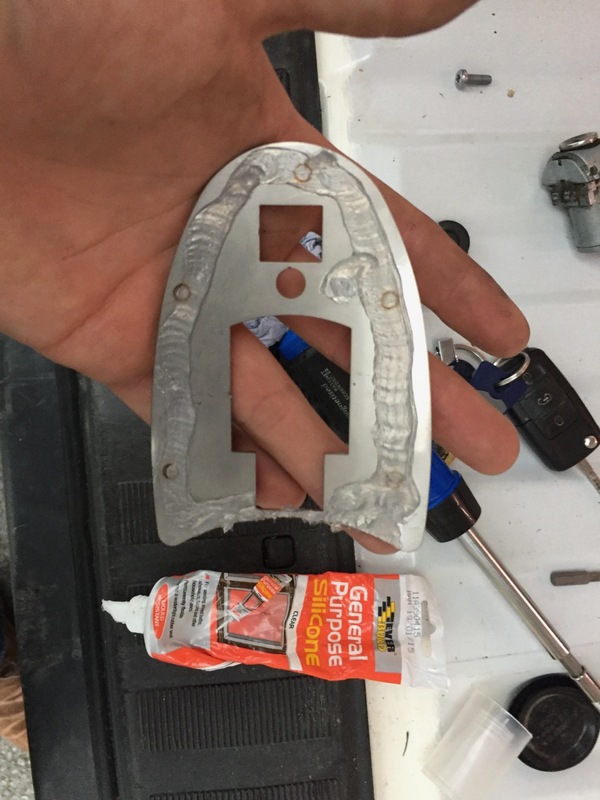 I used a clear silicone sealant again to seal the steel plate to the door. 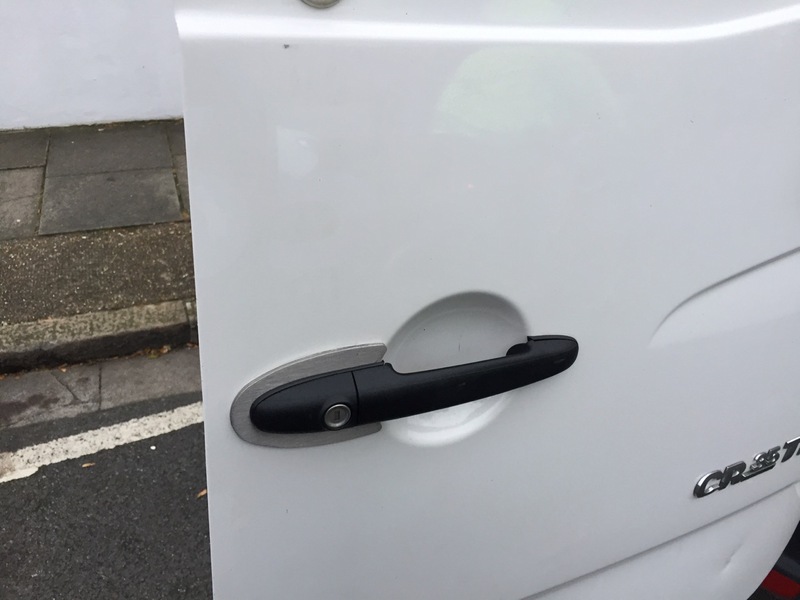 I felt this would help secure the plate to the door and also assist in waterproofing the handle hole. 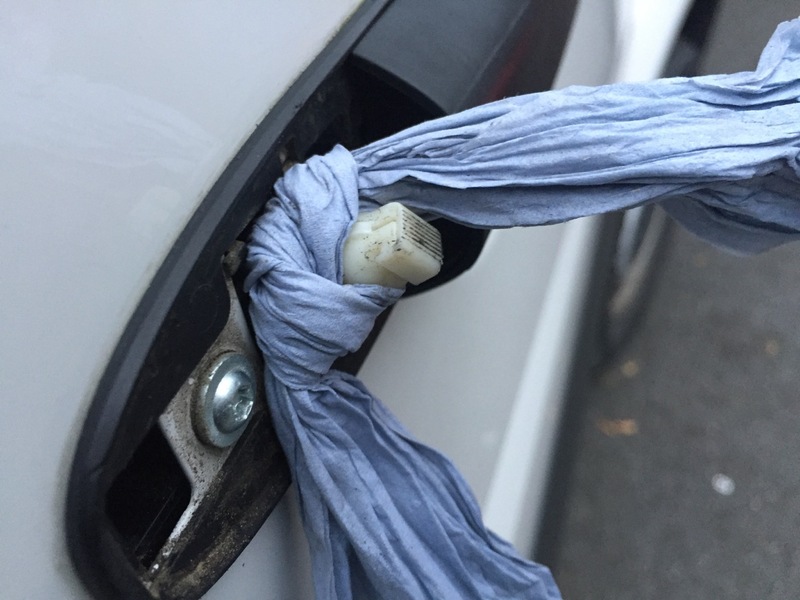 I don't think this is essential but has worked well.